The Leibniz Institute for Aging Research and the Fritz-Lipmann-Institut (FLI) made a very special lecture for students and scholars during their monthly colloquia. 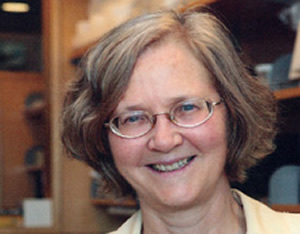 On September 26, Dr. Elizabeth Blackburn gave a lecture on telomeres, Aging. Why was this talk so special? 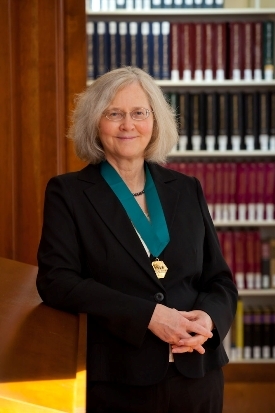 Elizabeth Blackburn was awarded the Nobel Prize in Medicine and Physiology for her research in 2009 - and in Jena she talked about her research.